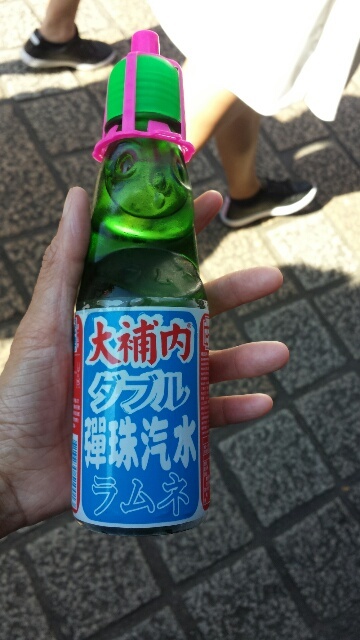 This is a soft drink that I often see in North Taiwan. Its look and taste appeals the young though it’s hard to open it without adult assistance. 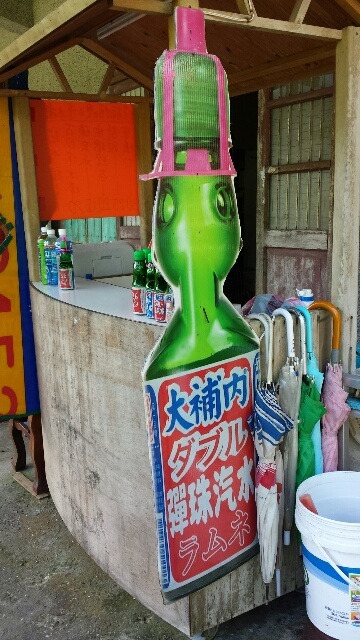 The pink contraption on the lid is what you’ll use to open the bottle by pushing down an embedded marble to make a hole. So it’s like this, while guzzling , you’re fully aware that there’s a marble moving around the liquid inside.